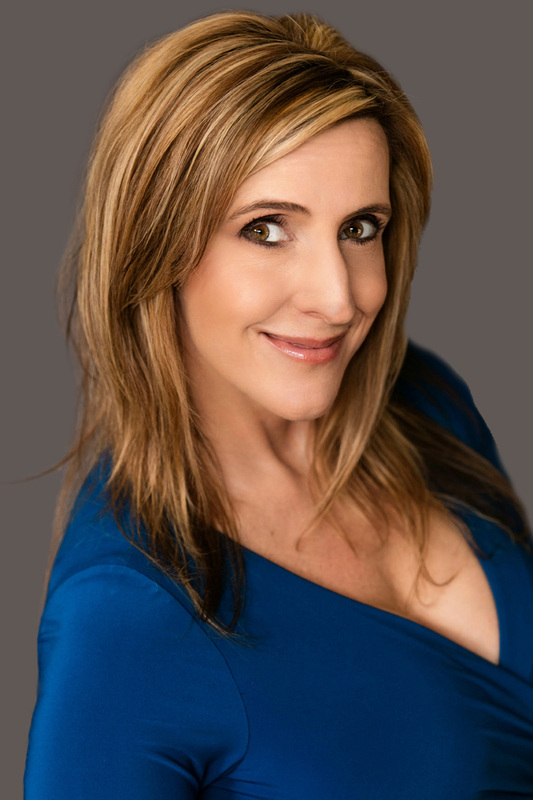 This year has been very exciting for Canadian actress, producer and screenwriter Carolyn Bridget Kennedy. Her critically acclaimed comedy web series Danger Pay and short film Super Speed Dates have been nominated at numerous international film festivals and she obtained an O-1 Visa to work in the United States as an actor, writer, and producer. 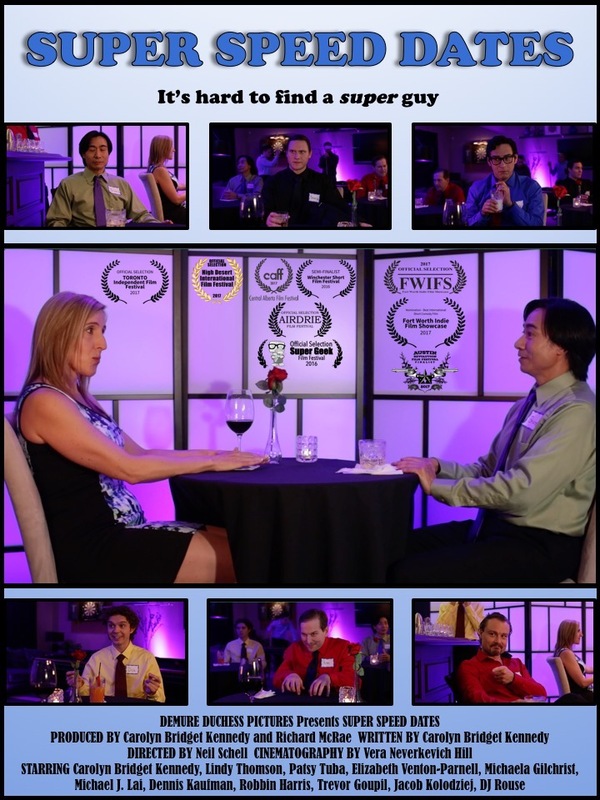 Carolyn Bridget Kennedy’s short film Super Speed Dates has been getting a lot of attention from film festivals all over the world, such as the Austin Revolution Film Festival (Texas, US), the Winchester Short Film Festival (UK) and the Toronto Independent Film Festival 2017. After it is completed its submissions in film festivals, Super Speed Dates will be released online in early 2018. The comedy web series Danger Pay has received multiple nominations at the LA Web Fest and Asia Web Awards, and is an official selection of Roma Web Fest and Web Fest New York. You can view Danger Pay on YouTube and on Will Ferrell’s comedy website Funny or Die. Keep up to date with Carolyn’s work at her official website. Follow Carolyn Bridget Kennedy on Facebook, Twitter and Instagram. Categories: Actors, Interviews, Movies | Tags: Canadian actress, Carolyn Bridget Kennedy, Danger Pay, Film Festivals, Producer, Screenwriter, Super Speed Dates | Permalink.